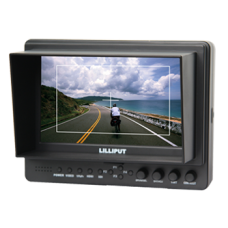 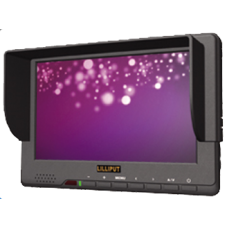 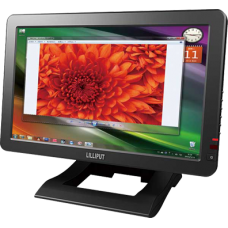 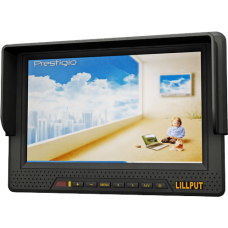 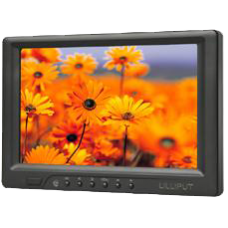 The Lilliput 669GL-70NP/C is a 7 inch 16:9 LCD monitor with HDMI, VGA and composite. 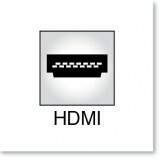 PLEASE N.. 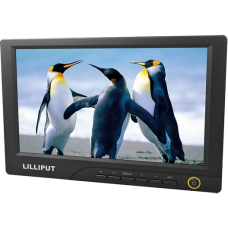 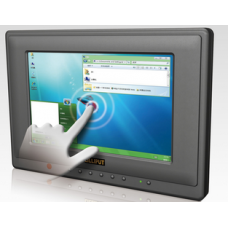 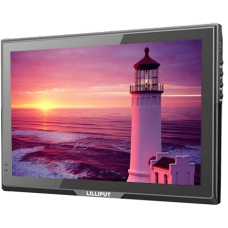 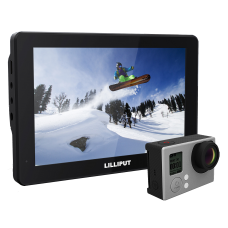 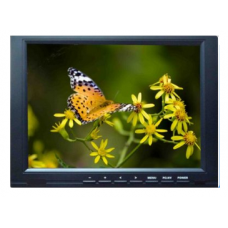 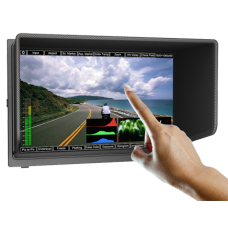 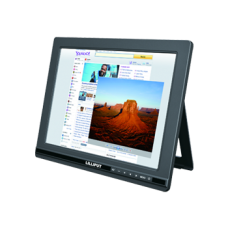 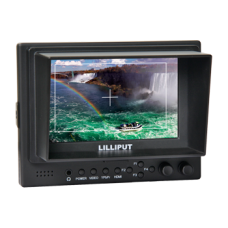 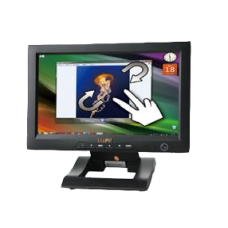 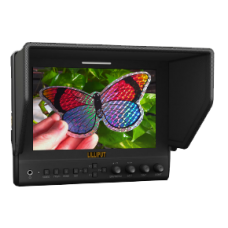 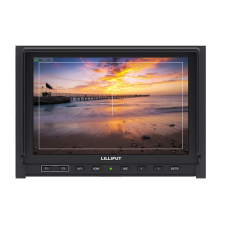 The Lilliput 869GL-80NP/C is an 8" 16:9 TFT LCD monitor with HDMI, VGA and composite inputs.PLE.. 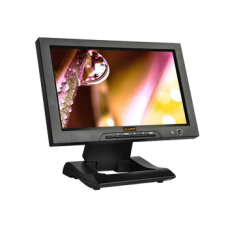 The FA1000-NP/C features HDMI, DVI, VGA and composite inputs. 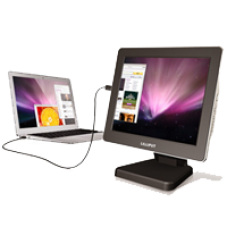 PLEASE NOTE - BEFORE ORDER.. 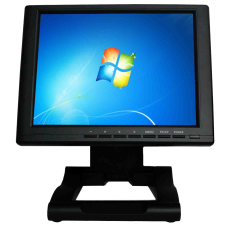 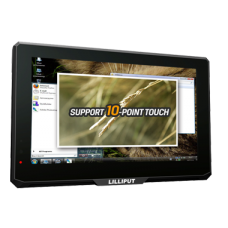 The FA1000-NP/C/T features a 5 wire resistive touchscreen and HDMI, DVI, VGA and composite inputs.PL.. 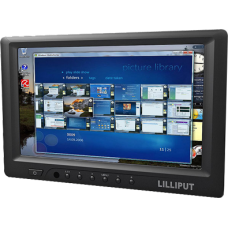 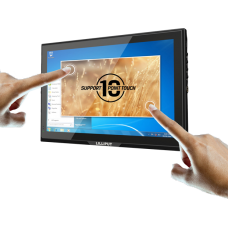 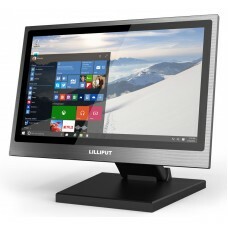 The Lilliput FA1014-NP/C is a 10.1 inch 16:9 LCD monitor with HDMI VGA and composite.PLEAS.. 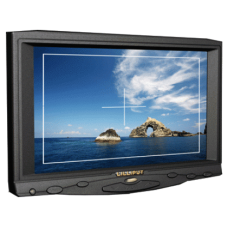 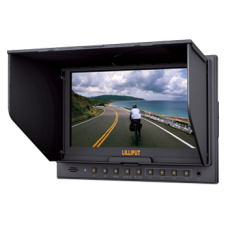 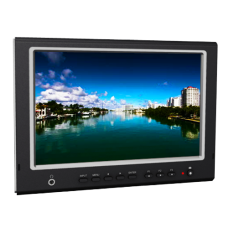 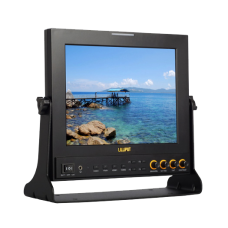 The Lilliput TM-1018/O/P is our 10.1 inch HDMI field monitor designed for use with DSLR and hig..